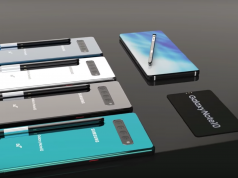 Samsung’s upcoming Galaxy S10 lineup is making headlines every single day with new leaks and rumors. However, today we have something more reliable to present. The new Samsung smartphones are scheduled to be officially announced on February 20th during the Mobile World Congress and new reports are showing that Samsung is planning to something different this year. Instead of announcing the smartphones and then putting them for pre-order, Samsung is going to set them on sale right after they are announced on the big stage. An anonymous tipster who works with a Samsung representative has told the folks at Wccftech that Samsung wants to place the new Galaxy S10 smartphones on sale starting March 8th. This is less than a month after the smartphones are announced. 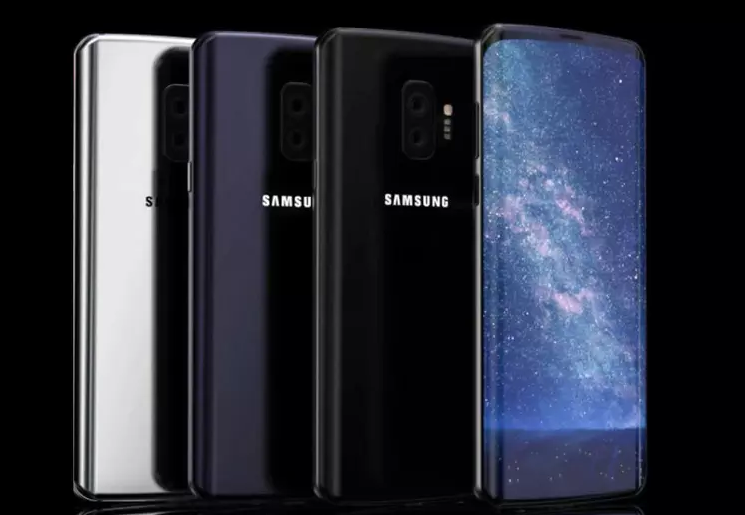 Additionally, the anonymous tipster also said that the cheapest version of Galaxy S10 is not going to be branded as “Lite” and instead it will be called Galaxy S10E. The reason why Samsung’s new smartphones are so highly anticipated is because they will ship with a plethora of exciting features and improved hardware specs. 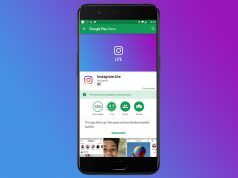 The perfect example of this is the new One UI which will offer a premium user experience like Samsung fans have never seen before. We should also note that the new smartphones will be available in multiple colors such as Blue, Yellow, Black, Sea Green and White. We previously mentioned that the cheapest version of Galaxy S10 will be called Galaxy S10E. On the other hand, the most expensive flagship version of the smartphone is going to be called Galaxy S10 + and it will ship with a massive 6.44-inches display, three rear mounted cameras, dual-selfie shooter on the front and support for 5G technology.